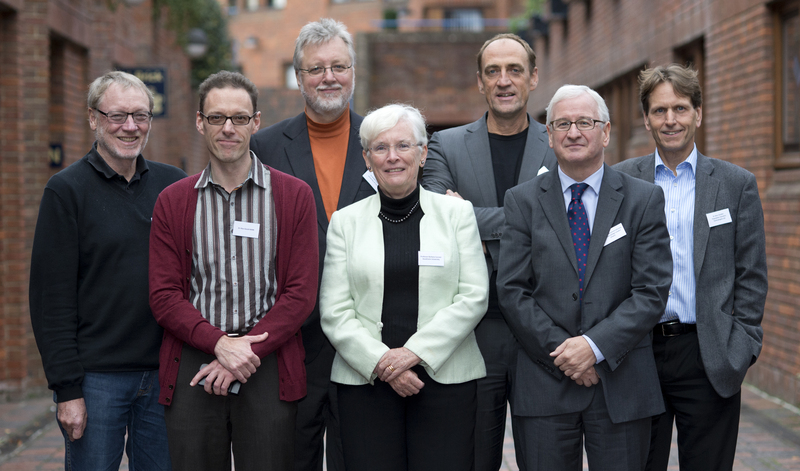 Our International Scientific Advisory Board visits the MRL every other year to attend the Away Day and meet with key individuals to assess and advise on overall strategy for the MRL and MRC Metabolic Diseases Unit, on general progress and recruiting. The next visit will be in 2020. Professor Rudy Zechner, University of Graz, Austria.